Refugio State Beach along the Santa Barbara coastline has been hit by an oil spill, the most devastating we have had in decades. Like many of you, I am saddened and extremely concerned about its impact on our environment, our wildlife, and our economy. Since the spill occurred, I have been in constant touch with state leaders and emergency personnel as the clean-up of as much as 105,000 gallons of oil continues along our coastline. Yesterday, Governor Jerry Brown declared a state of emergency in Santa Barbara County, which allows the state to move quickly to mobilize resources and respond to the spill. State, federal and local agencies are working together to respond, with more than 350 people now assisting in the clean-up. According to the Governor’s Office of Emergency Services, more than 7,700 gallons of oil have been collected offshore, and 4,200 gallons of oil have been picked up at the spill site as of this morning. Eighteen boats are assisting in clean-up efforts. At this point, public agencies have not requested help from the public for the clean-up. Refugio and El Capitan state beaches have been closed, and the public has been asked to stay out of oiled areas due to health concerns. Five oiled pelicans have been rescued. If you notice any wildlife affected by the oil, do not try to rescue wild animals. Instead, call 1-877-823-6926 so that experts can respond. There are questions I and many of you rightly have about the cause, response to, and responsibility for this spill. In the days and weeks ahead, we will be working diligently to find answers, so we can help prevent anything like this from ever happening again. I expect the Legislature to hold hearings on this spill. This is a tragic reminder of how precious our coastline and wildlife are, and the dangerous and detrimental impacts of oil drilling and oil operations. 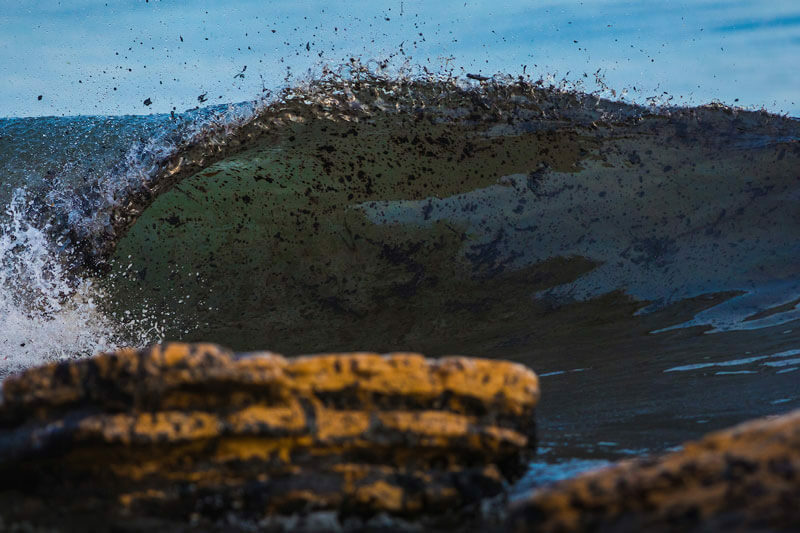 Just as the 1969 oil spill off the Santa Barbara coast spurred decades of environmental progress, I hope that this tragedy renews our commitment to protecting our coastline and ocean waters and finding safer forms of energy to power our state and nation.